It consists of a group of eminent national security expert outside of the government. The new board reconstituted in July 2018, now it’s head is P.S.Raghvan. It was established in 1998 at the time of Atal Bihari Vajpeyee. It is Apex body of national security. It comprise top bureaucrats like National Security Advisor(NSA) & Deputy National Security Advisor (DNSA). The work of these bureaucrats is to advise to Cabinet Committee on Security & the chairman of this committee is always Prime Minister of India. So, indirectly it gives advise to PM. Strategic Policy Group also gives advise to National Security Council (NSC) in case of security issue. Till the year 2018 Cabinet Secretary of India was chairman of Strategic Policy Group (SPG) but new changes has been introduced that SPG will be chaired by National Security Advisor (NSG) chairman (currently Ajit Doval). It is topmost executive official & seniormost civil servant of the government of India. 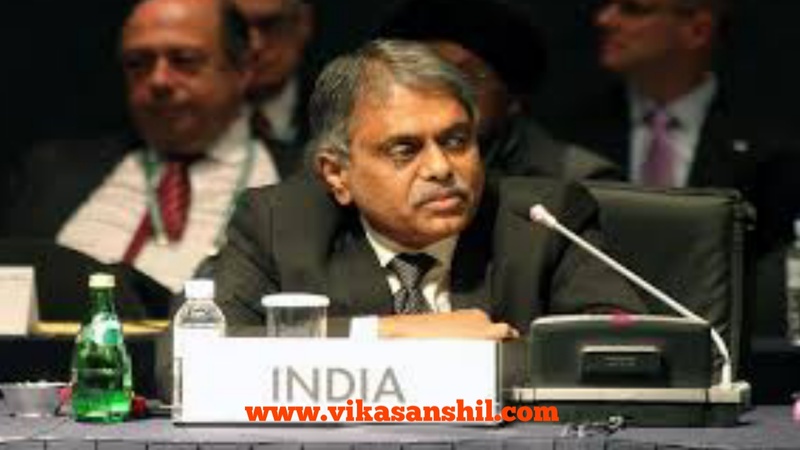 The cabinet Secretary is the ex-officio head of the civil service Board of the Cabinet Secretariat, Indian Administrative Services (IAS) & all civil services under the rules of the government. All the departments of ministry where top civil servants work. They come under Cabinet Secretary of India. But nowhence, Security Policy Group (SPG) will be chaired by chairman of National Security Advisor (NSA). Cabinet Secretary of India can only report to National Security Advisor in this matter. Along with Cabinet secretary 15 more committee reports to NSA like, NITI Ayog voice chairman, chief of 3 defense service, RBI governor, foreign secretary, home secretary, finance secretary & defense secretary etc. 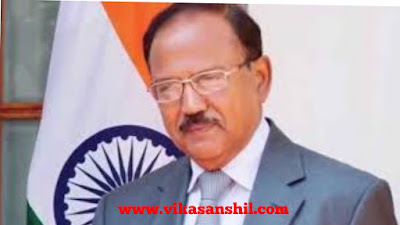 Do we analysed in detail about National Security Advisor a powerful bureaucrats in India.